It is still a little while until Winter comes to an end, and we should all try our best to enjoy it. Not everyone has the option of a vacation to the Tropics, but it is good to know you can still enjoy yourself in the chilly weather. With affordability in mind, here are some great things to do near Toronto before Spring is here. While it is often thought of as a Summer location, Niagara Falls is also a great place to visit during the Winter. The Winter Festival of Lights is still on, going through Niagara Parks and Duffin Islands. It is beautiful scenery, and free of charge. Even after the Festival of Lights comes to an end in February, the season of Winter still a great time to visit Niagara Falls. The frozen falls make for beautiful scenery, and great for taking photos. Blue Mountain is a popular ski resort and about a 2-hour drive from Toronto. While best known for skiing, Blue Mountain offers other great activities. Tubing, the recreational activity of going down steep snow hills on inner tubes, is a favourite activity on the resort. Rates go by the hour, 12 and under by $13, and 13 and over is $16. It is simple to try out and great for people who are not up for the athletic challenges of skiing. A newer activity is Woodview Mountaintop Skating, letting guests ice skate at the top of the mountain. You get beautiful views of the Niagara Escarpment as you skate throughout the say. It is excellent for all skill levels, with training equipment available. After your done skating, there is a lodge to relax, drink hot chocolate, and take in the scenic views. Snowshoeing at Blue Mountain also offers excellent views, and a half-day will cost $16. You will have a guide providing you with knowledge of equipment and wildlife so you will be comfortable if you are new to the activity. You can also sign yourself up for an off-resort snowshoe tour, up the Escarpment on a private trail with a great view off Georgian Bay. A two-hour drive from Toronto, MacGregor Point Provincial Park is popular through the year for its scenery. There is an 11-kilometre trail that is groomed for cross-country skiing, called the Deer Run Trail. 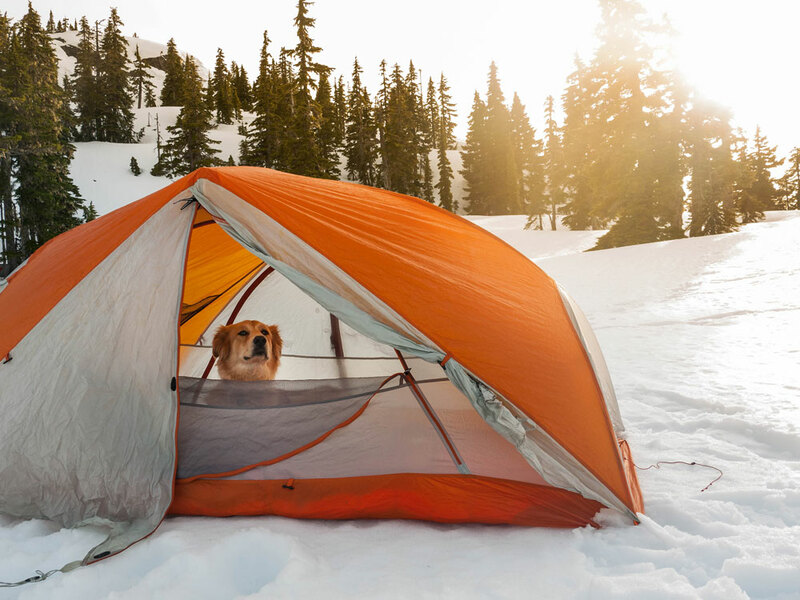 For people that love to camp, the park also provides Winter camping. You can book a yurt, or schedule an area for your tent or trailer. There are heated comfort stations with showers and flush toilets available for all campers. While many of us are starting to wish for the Spring, remember that there are still some great things to see and do in the last months of Winter. It’s always a great time to take photos of the Winter scenery, so make sure you take them before the snow melts away for good. Share them with us on social media, and enjoy your Winter travelling! Last year, while I was in the State’s for a vacation and was at my aunty’s place in Boston, my cousins & I stumbled upon the idea of visiting a beach. Just because, what is it about the idea of a dunk in the sea that feels so therapeutic?! 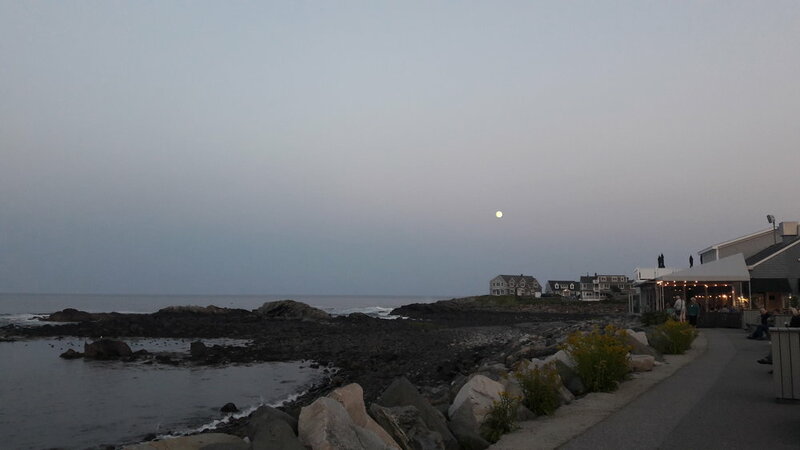 So on one fine not-so-cold September morning we decided to drive to this quaint little town on the Southern Coast of Maine called, Ogunquit..
Ogunquit (pronounced /o-gun-quit/) was named by the Abenaki tribe, because the word means ‘beautiful place by the sea’. Just over an hour north of Boston, the best beach in Maine happens to be pretty accessible. There’s something special about the sand here. It’s fine white grains are almost sugary in texture. Also, most beaches stretch a couple hundred yards at best, and they can get seriously crowded. Ogunquit Beach is three miles long, so there’s plenty of room to spread out. Braving the breeze & the chilly water, my cousin & I went for a swim and it was so worth it. The beach as I like to call it has quite an effect, and at low tide it is much larger, with fun shallow tide pools that are home to little crabs and other tiny creatures. 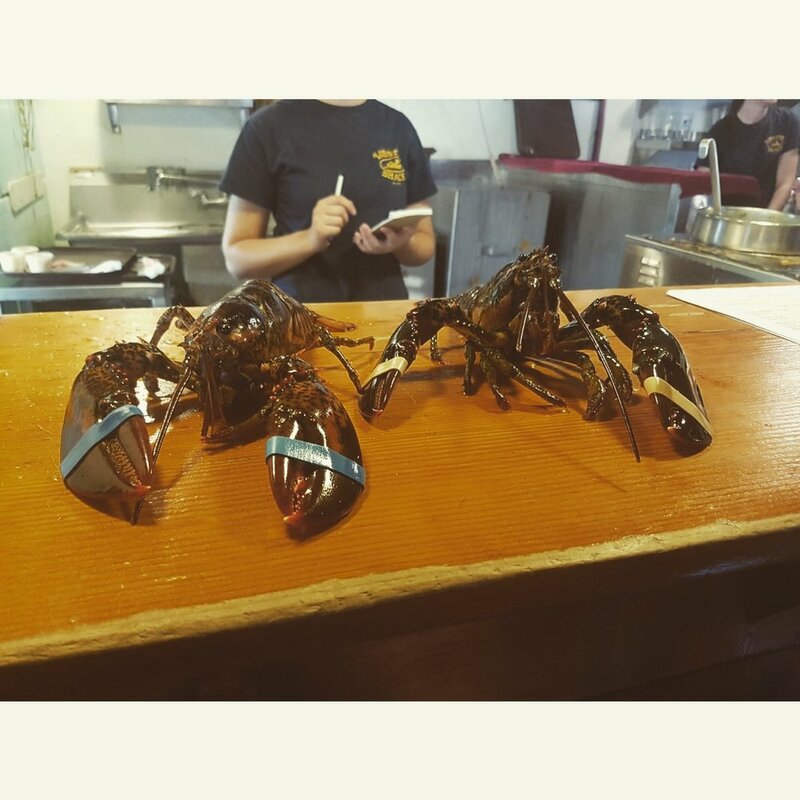 Also famous for its fresh catch, Maine Lobster is the sweetest, most flavourful lobster on Earth, at least that is what I have been told by the locals and upon tasting the catch-of-the-day I couldn’t agree less. Well, some love the salty-sweet scent of beach roses on sea breezes wafting along the Marginal Way walking path which I saved for my next visit, I personally enjoyed soaking in the sun while the lapping incoming tide caresses my bare feet. The nostalgic village feel of strolling among quaint buildings, pedestrian bridges throughout Perkins Cove town and seeing taffy handmade is an experience I would recommend for everyone to live if visiting the East Coast.